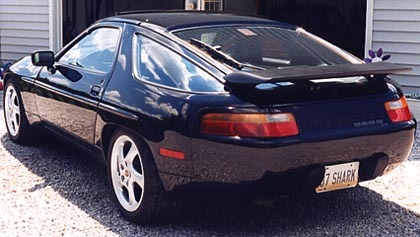 The best view of this car! 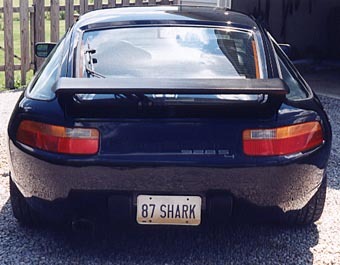 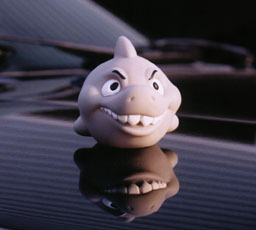 ...it's a '87 928 S4 Shark, 5 speed. 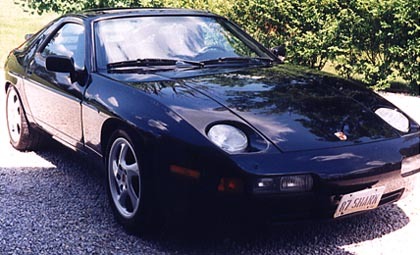 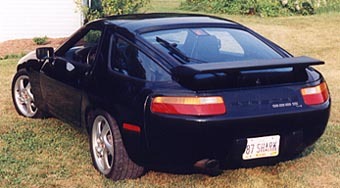 This is what the 928 looks like going around a corner at 70 mph.